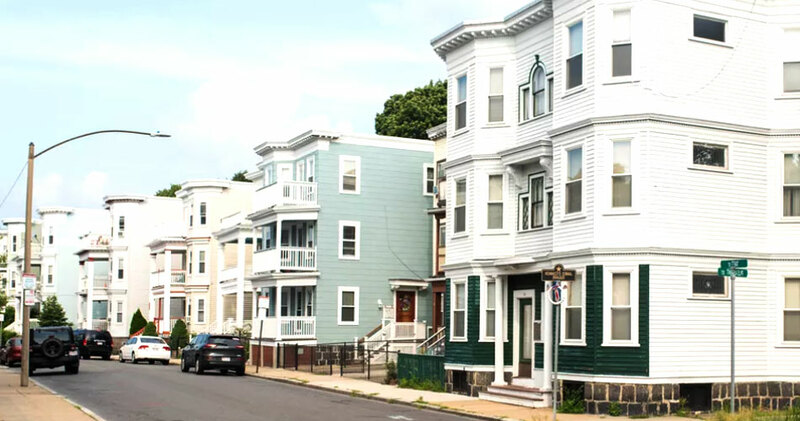 We take pride in helping customers in the Greater Boston area. Our home inspection services menu has been developed to assist buyers, sellers, and brokers with every step of the process. We also offer specialty services for small condominium associations and existing owners who aren’t currently planning to sell their home. We adhere to all ASHI and MA State Standards. Our inspector uses proven industry tools, including thermal imaging, a moisture meter, and a combustible gas detector. A home inspection can help prevent buyers from choosing a house that has a lot of unexpected deferred maintenance issues. Our experienced, licensed inspectors conduct a thorough inspection of every accessible area. Whenever possible, we inspect tiny areas such as crawlspaces and attics. We know what to look for in homes of all types, ranging from new construction to houses that are 250+ years old. 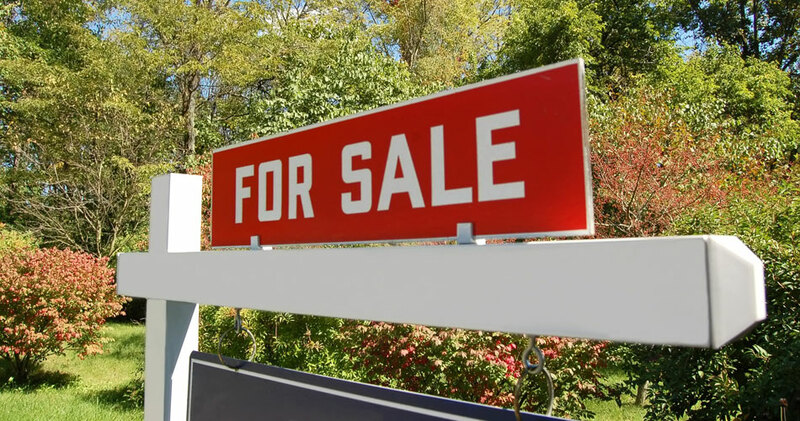 Are you considering listing your home soon? Before you put your home on the market, find out about any defects that could reduce its value. We utilize the same thorough approach detailed above in the Buyer’s Home Inspection service to let you know about any recommended repairs. 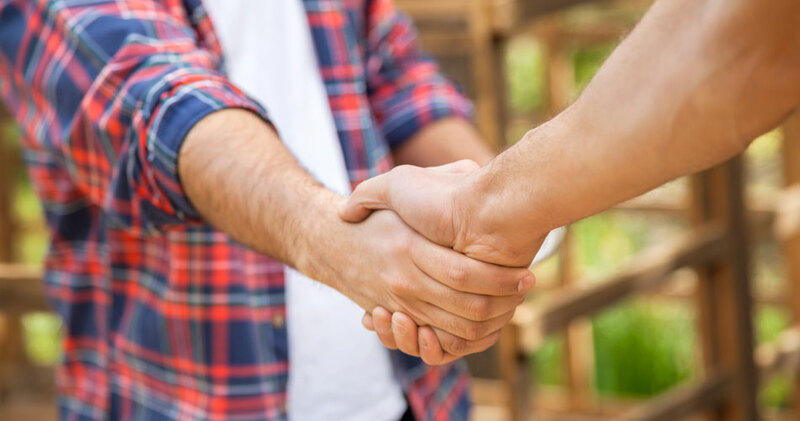 By either repairing or disclosing existing issues to buyers, you can close a deal much more easily. 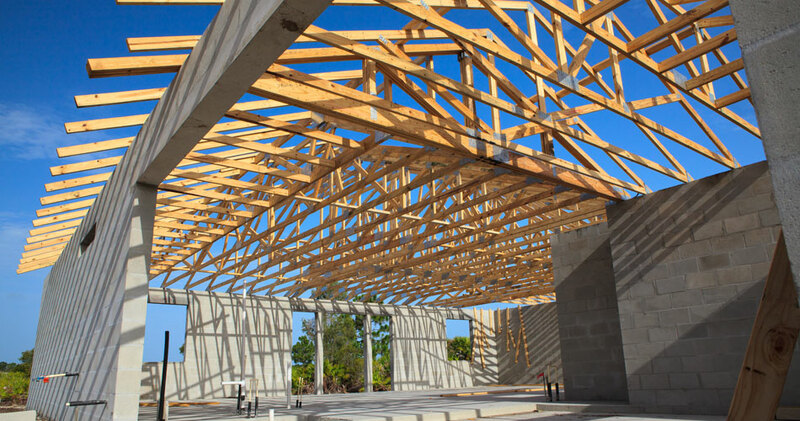 You’d probably be surprised by how many brand-new homes are not in perfect shape. Fortunately, our New Construction Inspection service verifies that your recently completed home is in move-in condition! We’ll apply our in-depth home inspection experience to the process of looking for construction defects and will provide you with a detailed, easy-to-read report. 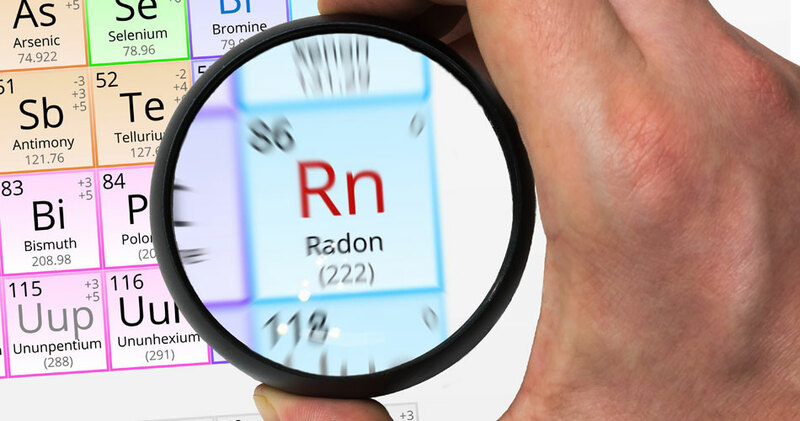 Radon is a silent, invisible gas with no smell or taste that can be very dangerous for your family. The US EPA has warned that radon is the second-leading cause of lung cancer, behind cigarette smoke. Approximately 7% of U.S. homes contain excessive radon right now, and the only way to find out if your future house is one of them is by getting a radon test. Protect your family by scheduling this service! We provide two forms of radon testing: a continuous radon monitor or a radon test kit. Seniors and military service members are eligible for a free radon test kit with a home inspection. The average termite infestation costs the homeowner approximately $3,000 in damages. This doesn’t have to happen to you, though, even if your new home has termites. 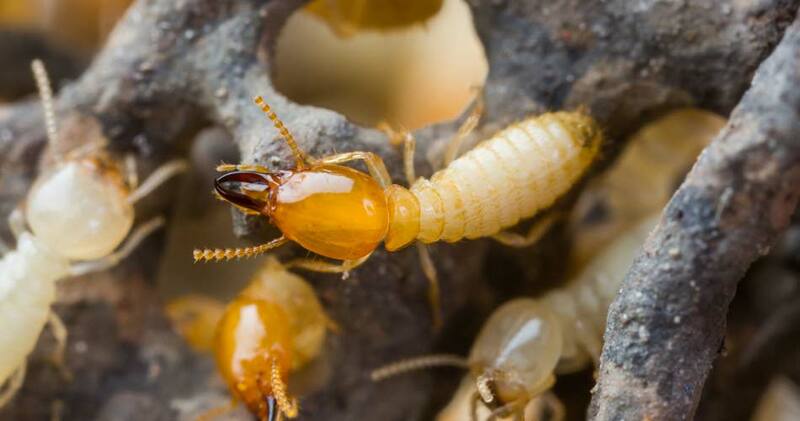 Getting a wood-destroying organism (WDO)/termite inspection is the easiest, quickest way to determine if there are any termites present on the property. If an infestation is in the early stages, it can be stopped before excessive damage is caused. Whether you run a small condominium community or want to make sure your current home is in good shape, we can help! This specialty service was designed for smaller condominium associations. We will help you decide on a maintenance game plan so that you don’t end up with higher than necessary repair bills. We provide unbiased consultations for homeowners. During this service, we look at your home’s components in a manner that’s similar to our Buyer’s Home Inspection service. At the end, you’ll find out any current issues, along with any predicted future repair and maintenance needs.